The Pacific Skyloft – where independence is in your own. LIVE and enjoy the comfort of your personal space. You can combine the fun, live and WORK at the same place at Pacific Medical Plaza and at the Skyloft Gallery were you can PLAY, expand your choice from an array of food outlet, convenient stores and many more at your doorstep at Governor Forbes Avenue, Sampaloc, Manila. 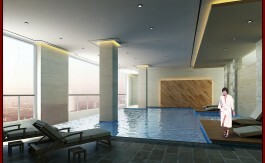 Pacific Skyloft is a first class residential tower located strategically just infront of the gate of University of Sto. Tomas. Making it the most ideal location for university students of UST. The location is a mere 2 minutes across the street from the entrance of the campus and the hospital, making it one of the best and ideal location for investment . 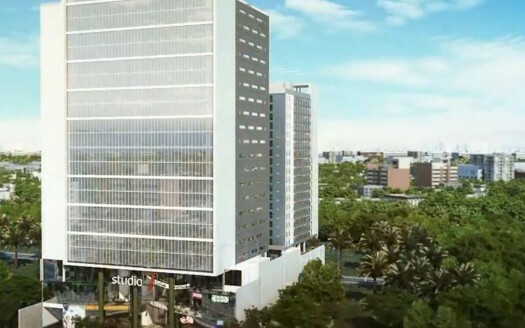 Pacific skyloft offers medical plaza, commercial spaces, parking lots, and residential units. Pacific Skyloft Manila. 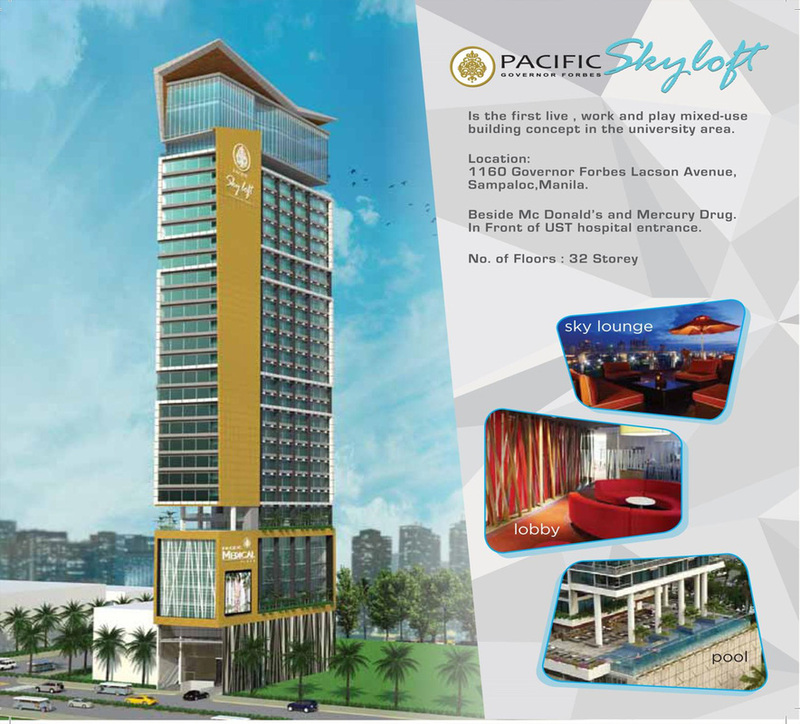 Investors residing in Asia who wish to invest in Pacific Skyloft Manila should contact our Singapore Sales Office by filling up the form.